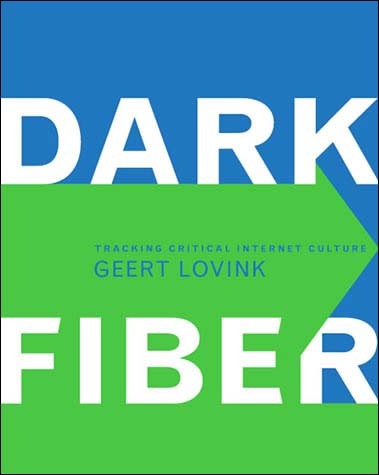 About: According to media critic Geert Lovink, the Internet is being closed off by corporations and governments intent on creating a business and information environment free of dissent. 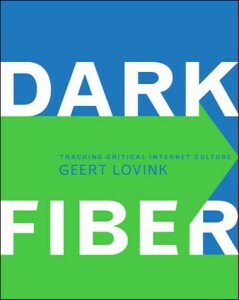 Calling himself a radical media pragmatist, Lovink envisions an Internet culture that goes beyond the engineering culture that spawned it to bring humanities, user groups, social movements, nongovernmental organizations (NGOs), artists, and cultural critics into the core of Internet development. The topics include the erosion of email, bandwidth for all, the rise and fall of dot-com mania, techno-mysticism, sustainable social networks, the fight for a public Internet time standard, the strategies of Internet activists, mailing list culture, and collaborative text filtering. Stressing the importance of intercultural collaboration, Lovink includes reports from Albania, where NGOs and artists use new media to combat the country’s poverty and isolation; from Taiwan, where the September 1999 earthquake highlighted the cultural politics of the Internet; and from Delhi, where a new media center explores free software, public access, and Hindi interfaces.